Inspired by waves and curves from architectural structures, the delicate Sterling Silver Riva Diamond Circle earrings are perfect for day to night wear. 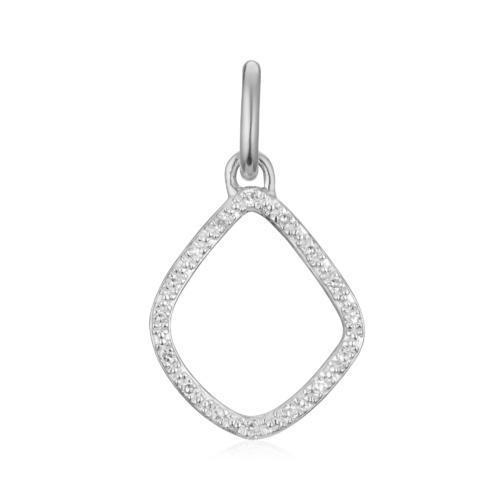 Set with sparkling pave diamonds totalling 0.108 carats, the circle shape measures 17mm x 17.2mm with a varying width of 2mm to 3.3 mm. Wear with the Riva Circle ring for a classic look.